Amazing Eyesight Test. Whose face do you see here? This incredible video will tell you how good, or bad, your eyes are. 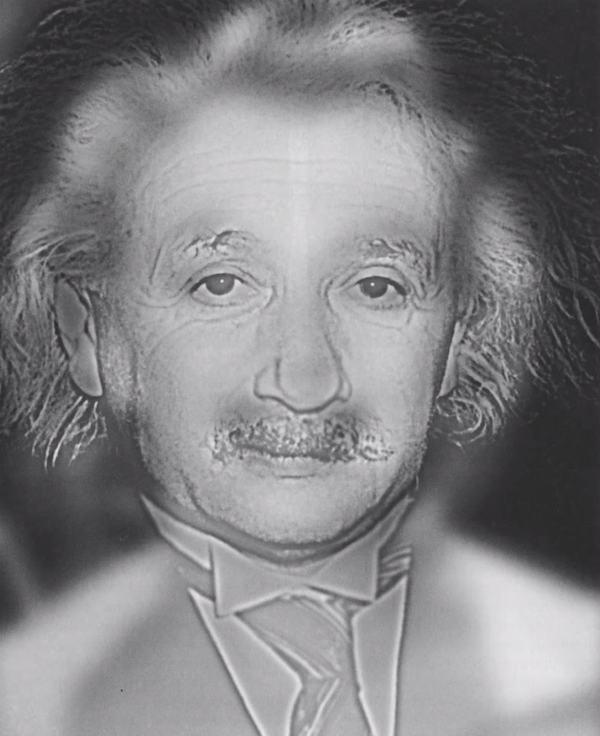 It shows you an image, and, depending on your eyesight and your distance from the image, a face will appear. The face you see determines how good your eyesight is. Whose face do you see? Let us know your results in the comments below.